Jeremy is trained in clinical hypnotherapy, RTT Rapid Transformation Therapy/ Marisa Peer Method and Psy-TaP. 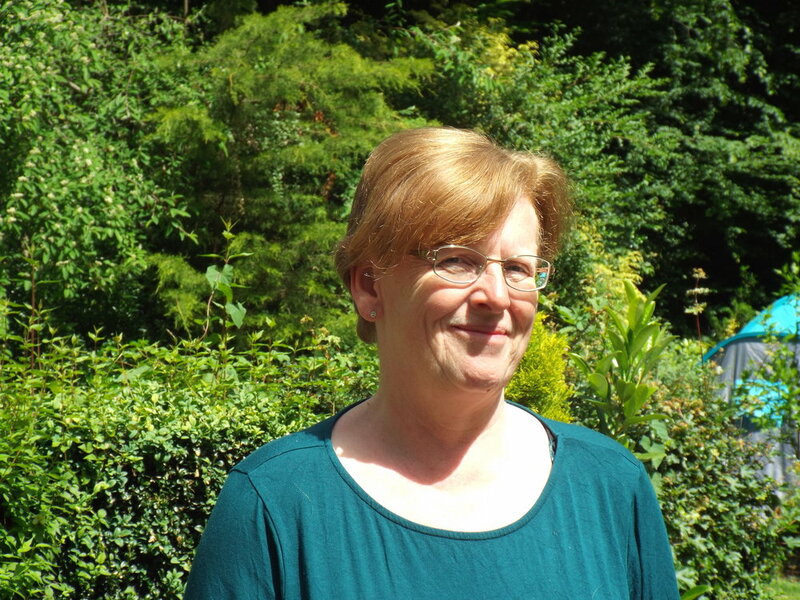 Christine is an Energy Therapist and works with EFT and Reiki. Pooja is a Reiki Master, Mindfulness & Meditation Teacher and Crystal Healing Practitioner.